Camberley sits on the south-west edge of Surrey, close to the borders of Berkshire and Hampshire. 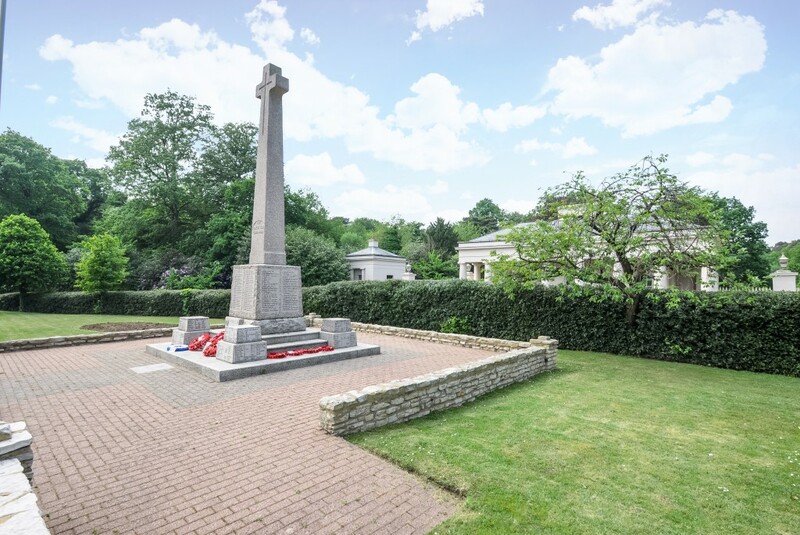 It’s the main town in the borough of Surrey Heath and only 31 miles from central London. As such, the local amenities rival those of a small city, and transportation links promise a speedy commute to the capital. It’s an attractive place to call home, now characterised by a growing population of both families and young professionals. This isn’t surprising given the wealth of attractions where residents enjoy a vibrant mix of shopping and leisure facilities. Much of this can be found at The Mall Shopping Centre and The Atrium. These large retail complexes are home to all the major retailers and designers, not to mention a cinema, bowling alley and tempting choice of eateries. Other parts of the town centre offer similar appeal, with local businesses sat alongside cafes and boutiques. Camberley Theatre is another local favourite, hosting an exciting calendar of stage and dance productions. Fans of the outdoors are never too far from the scenic countryside of Surrey. Lightwater Country Park is situated nearby, perfect for a summer picnic or relaxed walk. The golf courses of Pine Ridge and Camberley Heath are another major attraction, and more indulgent pursuits can be enjoyed at the five-star Pennyhill Park Hotel & Spa. Camberley boasts excellent transport links thanks to its proximity to the M3 motorway. Also within easy reach of the M4 and M25, the town offers speedy road access to London and other major cities across the UK. Heathrow is the closest international airport, only a short 24-minute drive via the M3. Commuting by train is just as convenient. Camberley station sits on the Ascot to Guildford line, with two trains per hour in each direction. Currently, there is no direct service to London, but this is available at the nearby stations in Farnborough and Brookwood. Here, trains depart half-hourly and take approximately 41 minutes to London Waterloo. 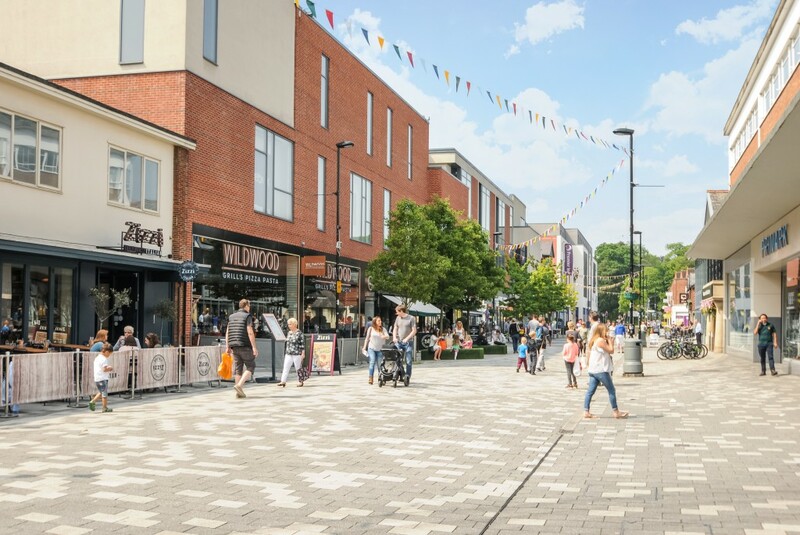 Families are attracted to Camberley as it covers a desirable catchment area with many top-performing schools. The most sought-after primary and infant schools include Prior Heath, Heather Ridge, Crawley Ridge and Ravenscote Junior. The renowned Lyndhurst preparatory school – founded in 1895 – is another desirable option, catering to boys and girls aged three to 11. Collingwood College is the local state secondary. With more than 2,000 pupils, it is one of the largest schools in Surrey, and has been judged ‘good’ by government watchdog Ofsted. Kings International College is much smaller and prides itself on interactive and shared learning. Alternatively, Tomlinscote School and Sixth Form College is judged as ‘outstanding’, with impressive results at A level and GCSE. Other vocational courses can be taken, from catering to beauty therapy and construction. Finally, London’s highest performing university – the nearby Royal Holloway, University of London – offers hundreds of courses across all the major departments. Camberley owes much of its development to the Royal Military Academy, which was established in the 19th century. During this time, a small population of service personnel lived in what was previously barren wasteland. This growing settlement was named ‘New Town’, but later changed to Cambridge Town and then Camberley in 1877. Following the arrival of the railway, this newly formed town was put on the map. It gained a reputation for clean air thanks to the large number of pine trees. Many with pulmonary disorders sought to cure their ailments, relocating from surrounding towns and the capital. The population increased tenfold as the neighbouring settlement of Yorktown became part of Camberley. Housing estates and improvements to infrastructure were to follow after the Second World War. This has since continued with the recent shopping development known as The Atrium, while a multi-million pound investment from Surrey Heath Borough Council is expected to make the area even more sought-after. By road: Camberley can be reached by exiting the M3 at Junction 3 if travelling southwards, or Junction 4 for those travelling north. Due to its proximity to the M3, the town is clearly signposted once exiting at those junctions. By rail: Camberley station links to Guildford in the south and Ascot in the north. Direct services to London Waterloo operate at the nearby stations in Farnborough and Brookwood. 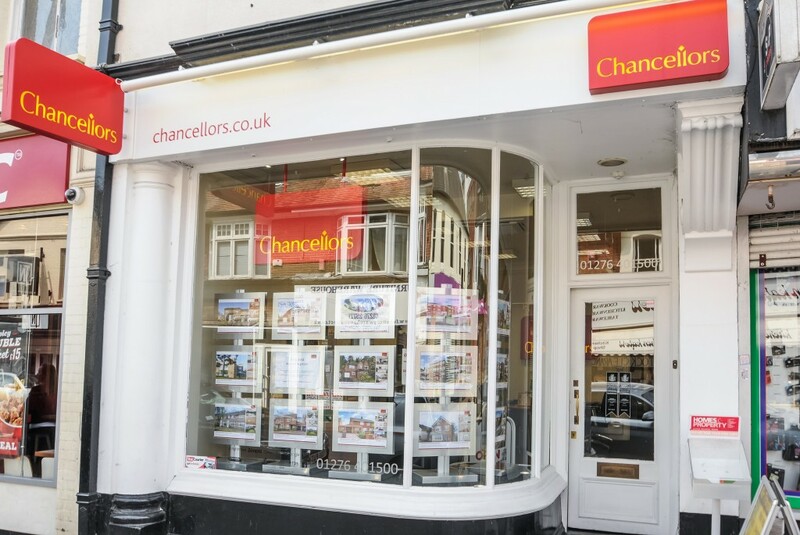 In a prime High Street location, Chancellors estate and lettings agents in Camberley is the ideal place to begin a property search of the local area. 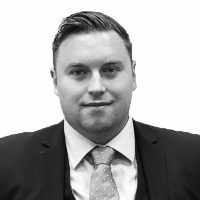 Our expert staff has extensive knowledge and experience of the Camberley property market, always able and willing to help buyers, renters, sellers and landlords understand property values and find their perfect home. The wide range of sales and letting services available at our Camberley branch include free, no-obligation market appraisals, an extensive portfolio of residential and commercial properties, land and new homes, property management support, and expert investment and market advice. As well as Camberley and its suburbs, we cover Frimley, Frimley Green, Mytchett, Blackwater, Farnborough, Aldershot, Crowthorne and Sandhurst. Very pleasant experience, with quick responses and a professional service. Thank you Cory!